It's been quite the summer so far..
We kicked off the season with an unforgettable midsummer nights series with Do512. Each Wednesday in July & August we gathered on the lawn of the city's best sunset spot for a night of film, fun, and live music. 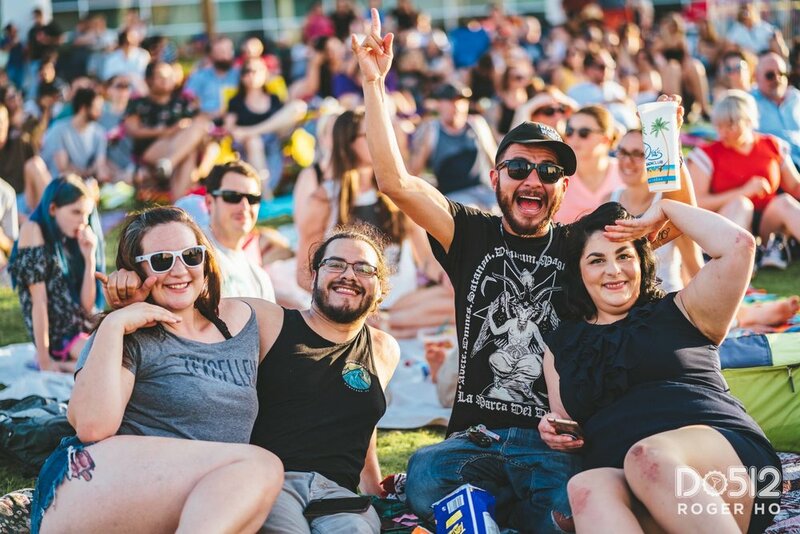 Our friends over at Alamo Drafthouse brought in an outdoor movie theater to the Long Center lawn that stretched out overlooking the fine cityscape that we all know and love. 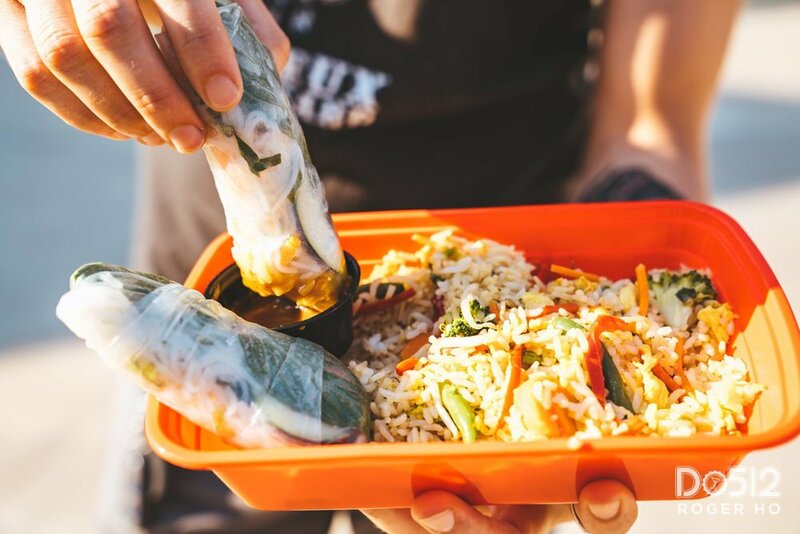 Each week kicked off with food trucks, cocktails, and a whole lot of family fun before leading into a different genre pairing of a local musician + a classic film. We started off with “Wayne’s World” showcasing the rockin' Billy King & The Bad Bad Bad and moved into the second week with “Grease” featuring the smooth vibes of Huggy & The Feel Goodz. 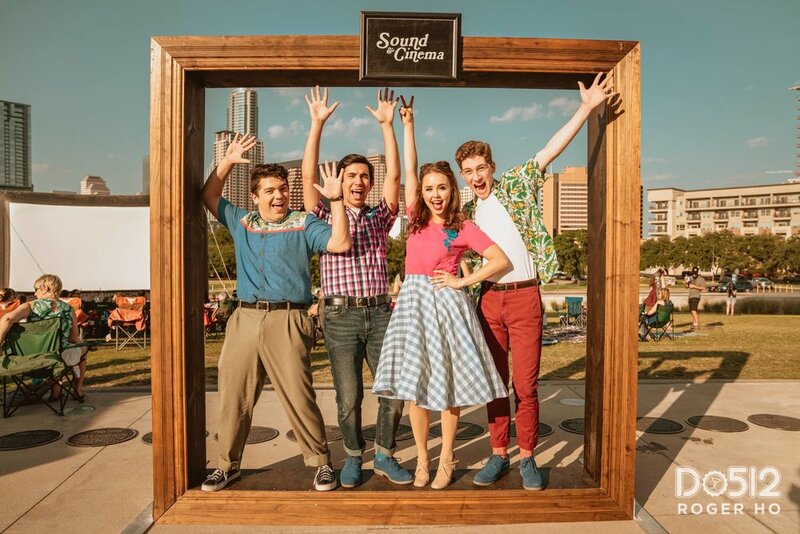 After that we moved into a little more upbeat action with “Mean Girls” kicking off the night with the sounds of Go Fever and finished off the summer nights series with “O Brother Where Art Thou” and some Texas country punk with Rattlesnake Milk. 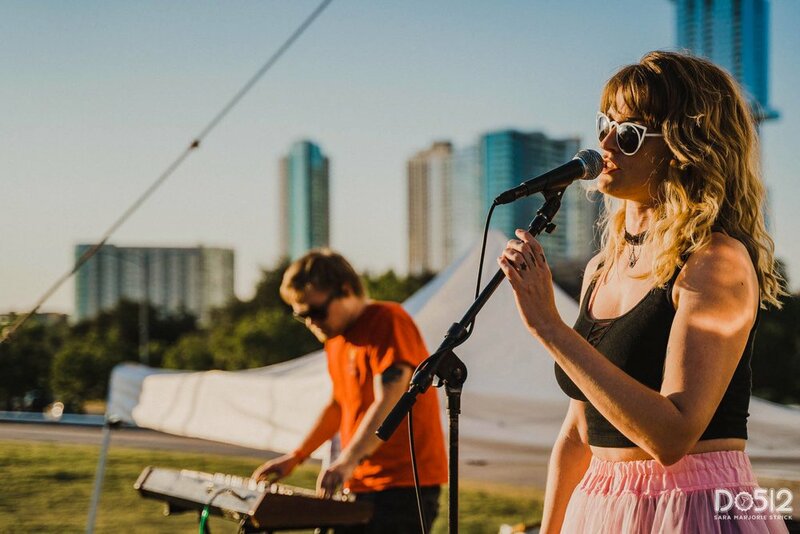 Our Wednesdays have been filled with puppy dogs, snow cones, whiskey cocktails and some killer Austin sunsets. It was an honor to be a part of such a community driven experience. Major shoutout to all the Texas brands who helped bring this all to life. We cannot wait for next year! Which was your favorite movie & musician duo? Let us know in the comments below! 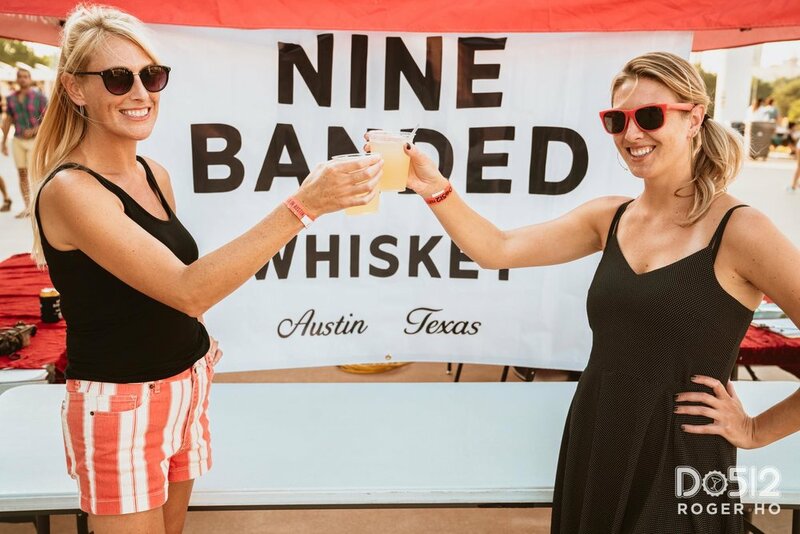 Feel free to share any photos and tag us at @ninebandedwhiskey!